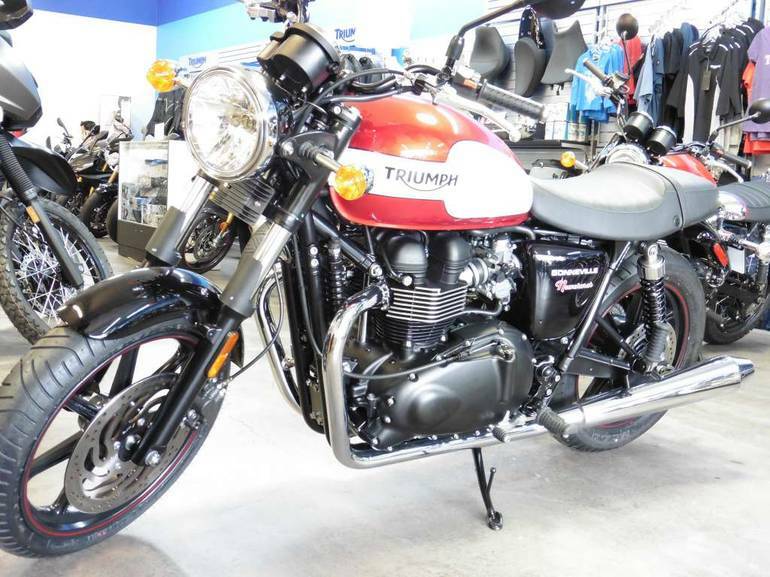 2015 Triumph Bonneville Newchurch Special Edition, DEMO Special looks and a must see! 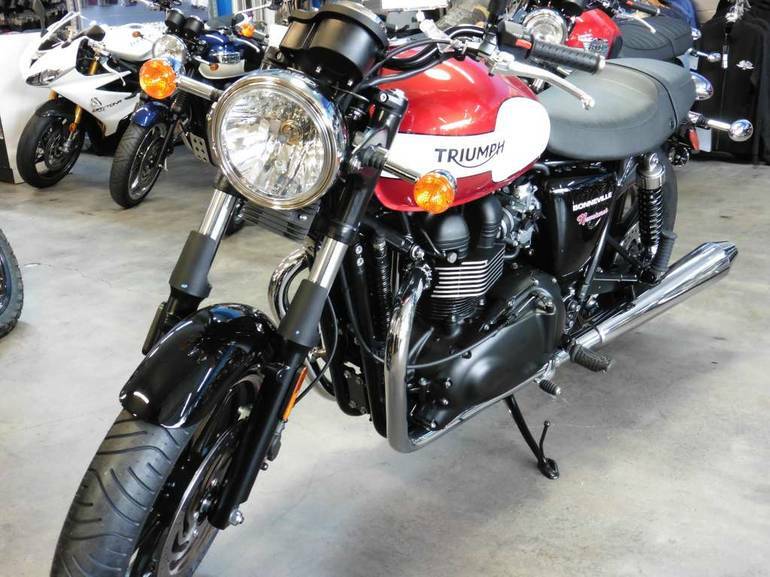 - Every year a small town in Austria plays host to the worlds biggest Triumph party, Triumph Tridays, as thousands of Triumph fans descend to celebrate their love of the brand and the bikes they own. 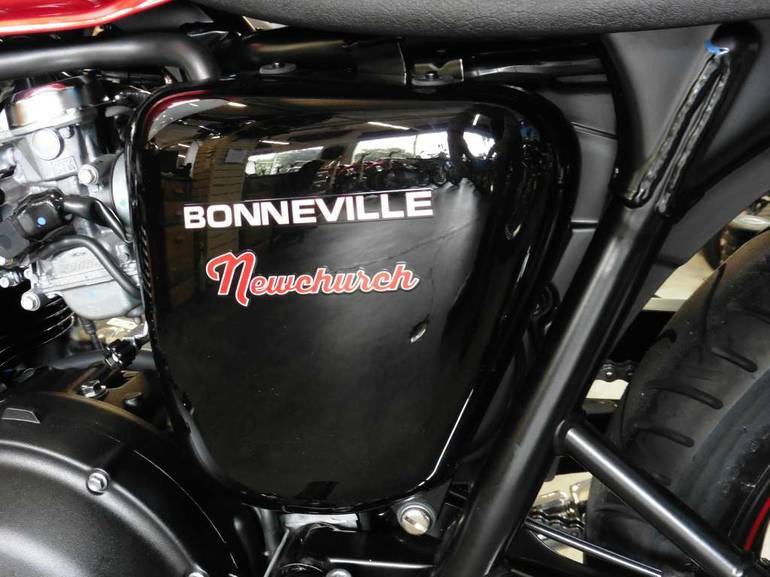 Featuring everything from outrageous customs to an off-road drag race known as The Rumble, the town of Neukirchen is renamed Newchurch and the party starts. 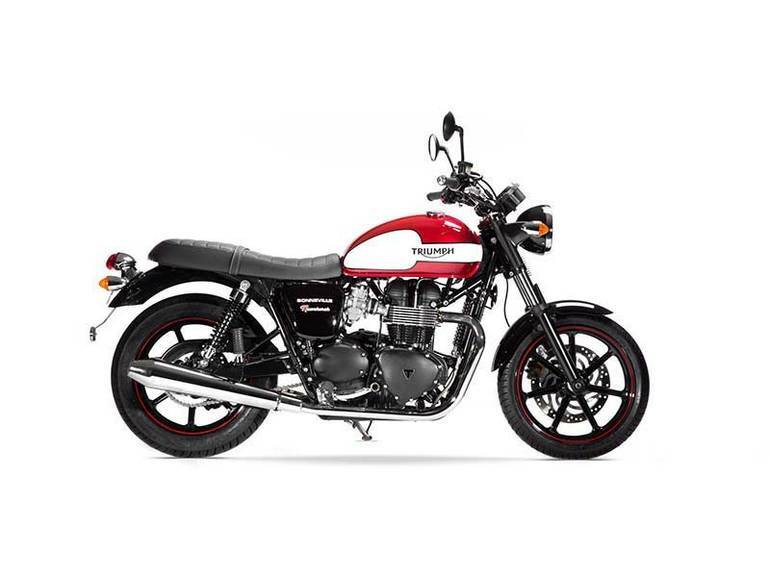 The special edition Bonneville Newchurch celebrates this passion and captures the energy of the experience in crisp new paint schemes, a new low profile seat and with cool black detailing throughout. 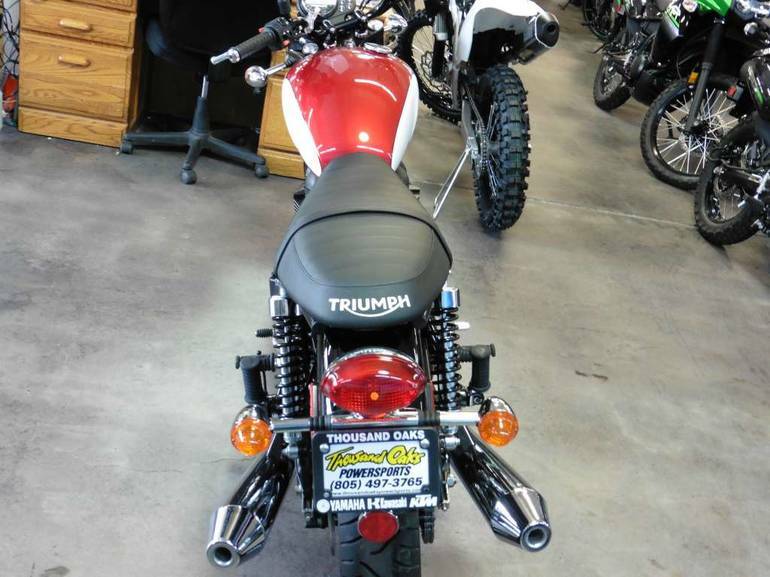 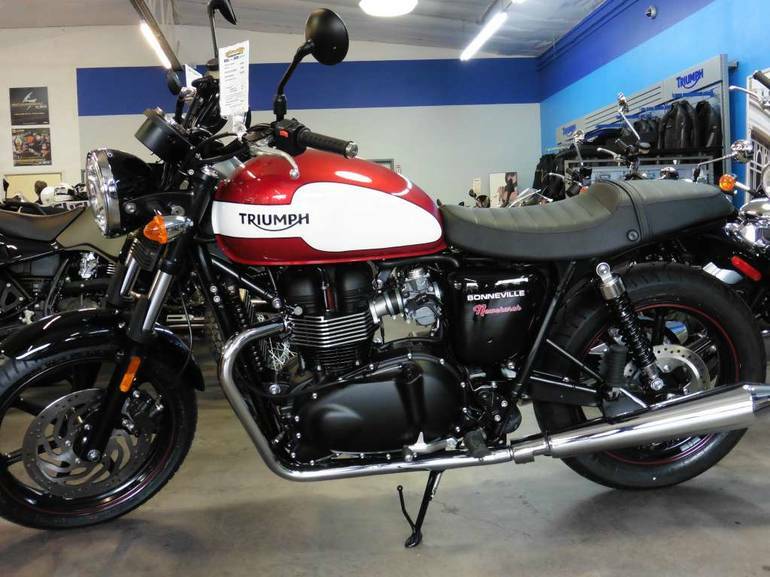 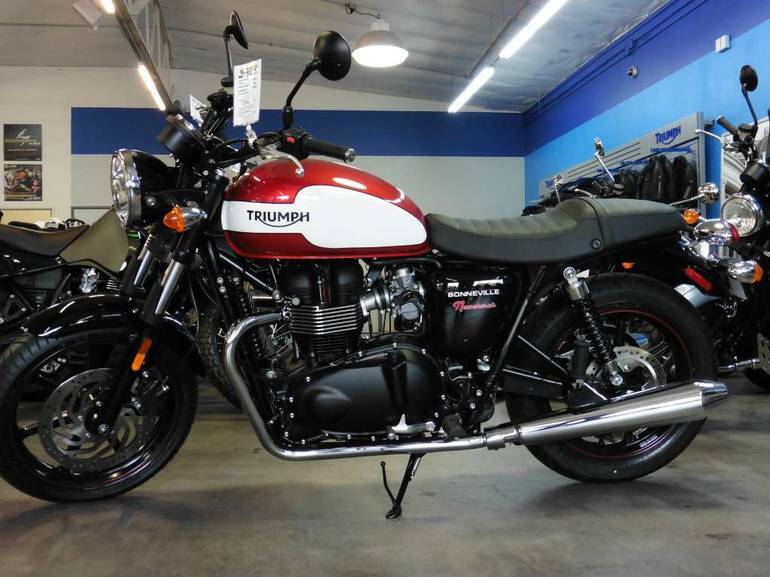 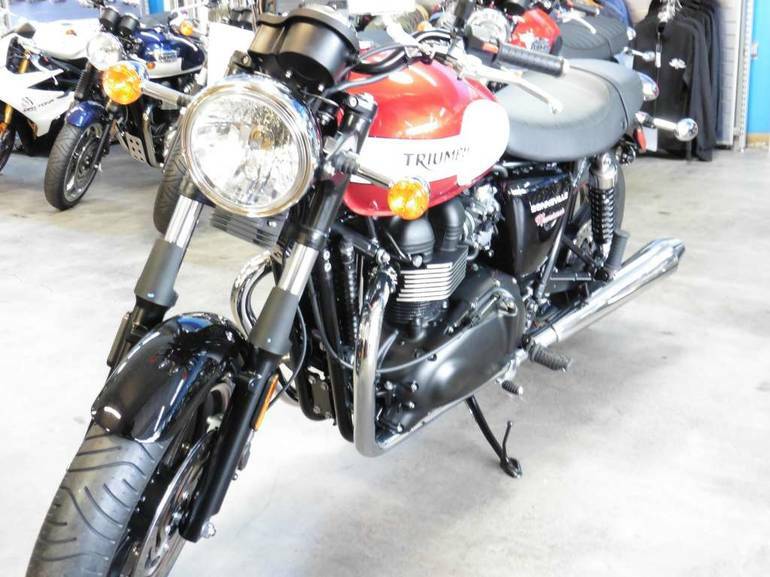 All Triumph pictures are kind of Triumph HD motorcycles picture was taken, including motor fuel gauge, engine, engine mounts, tires, fuel tank, the car handles, lights and so on, 2015 Triumph Bonneville Newchurch Special Edition full-screen viewing,2015 Triumph Motorcycles today Price: $8,099 .